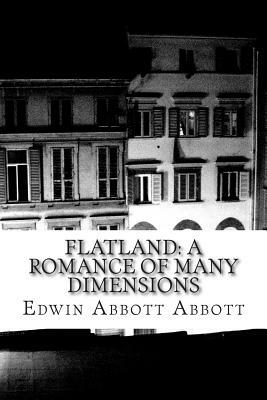 Flatland: A Romance of Many Dimensions is an 1884 satirical novella by the English schoolmaster Edwin Abbott Abbott. Edwin Abbott Abbott (20 December 1838 - 12 October 1926), was an English schoolmaster and theologian. Sign up to get your audio books from Libro.fm and support Books on the Square. Thanks!